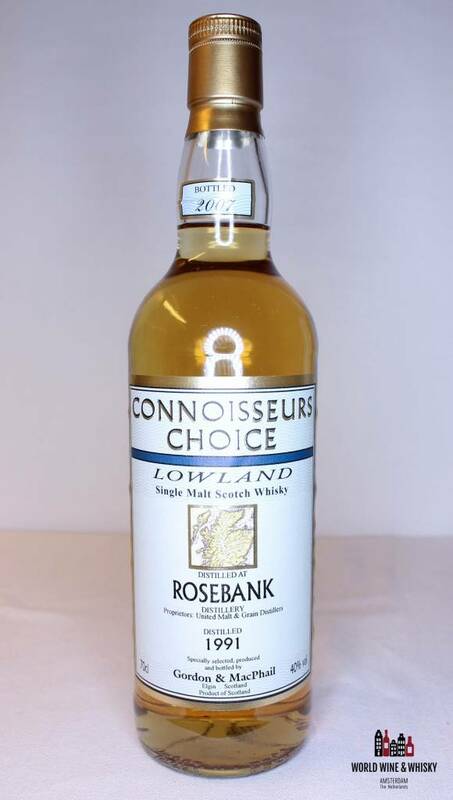 "Established in the 1840's, Rosebank operated on one side of the Forth and Clyde canal with Camelon distillery on the other. 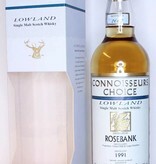 In 1865 Camelon was demolished with the exception of the maltings which were retained by Rosebank. 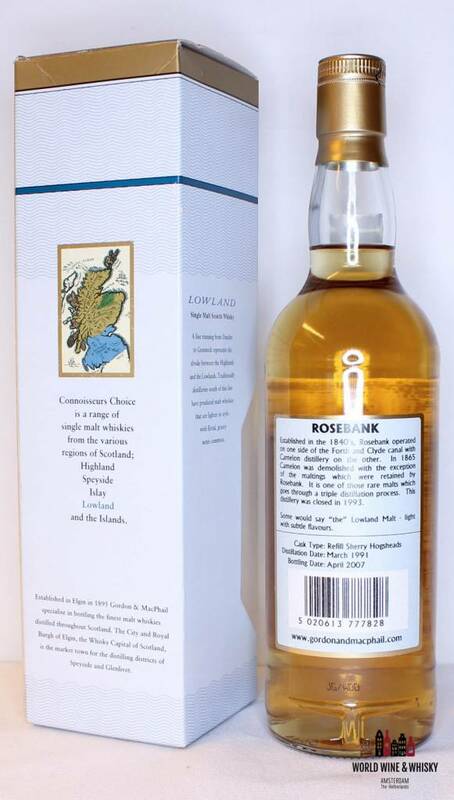 It is one of these rare malts which goes though a triple distillation process. 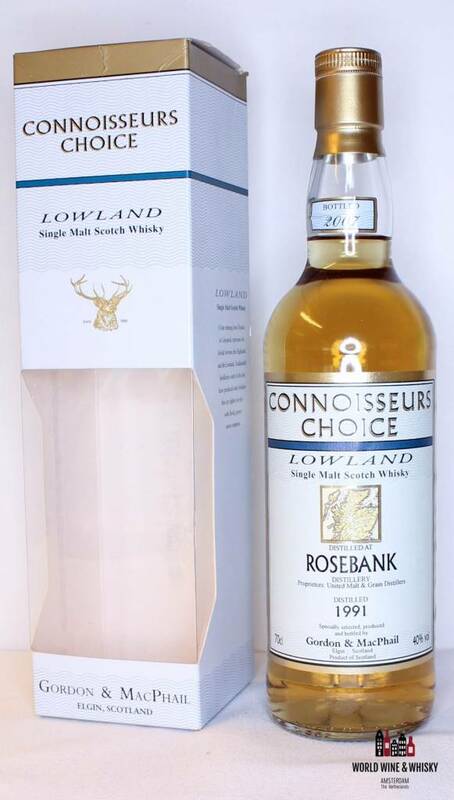 This distillery was closed in 1993. 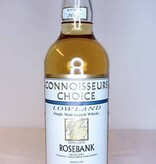 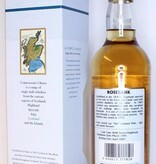 Some would say "the" Lowland Malt - light with subtle flavours."